Product categories of Star Type Ash Relief Valve, we are specialized manufacturers from China, Star Type Ash Relief Valve, Cement Dust Star Type Ash Relief Valve suppliers/factory, wholesale high-quality products of Steel Star Type Ash Relief Valve R & D and manufacturing, we have the perfect after-sales service and technical support. Look forward to your cooperation! Star type ash unloading valve is also called star discharge valve, discharge valve, star type discharger and unloading device. And other devices are suitable for continuous and smooth stress state of dust or granular materials. To enter the atmosphere is a kind of pneumatic conveying and ventilation and dust removal. 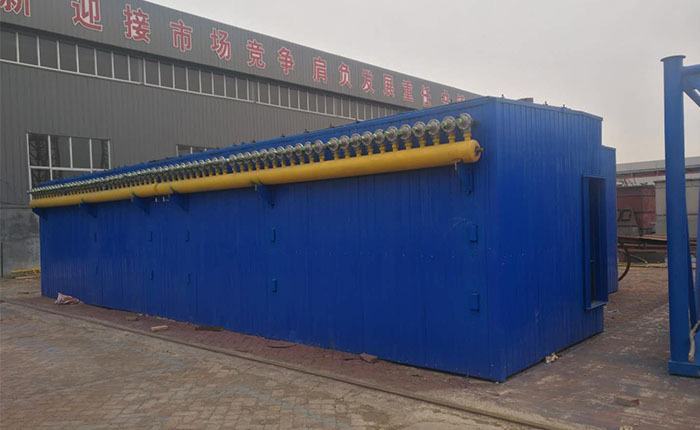 The ash unloading valves produced by our company include two kinds of iron and stainless steel materials, which are divided into round and square ports, and explosion-proof star type ash unloading valves and high temperature ash unloading valves are produced. The main working part of the machine is rotating impeller, which is used as conveying material. The machine is also widely used in food, feed, oil, chemical, warehousing and other industries. Transportation and other industrial pneumatic conveying or ventilation and dust removal equipment.